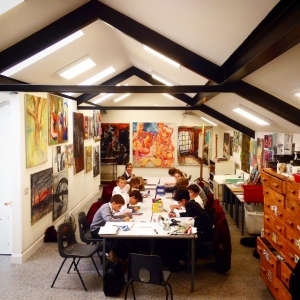 The newly built art room is a large, light and airy space that is used both during and after the school day. Students are encouraged to use the art room in prep and in their free time, and art work by pupils is on permanent display. A fully stocked resources room is also open during school hours, and there are computers available for research and essay work. 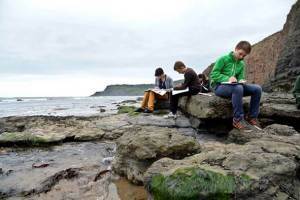 The stunning scenery the school is located in is an important resource that the pupils are encouraged to use and take inspiration from.